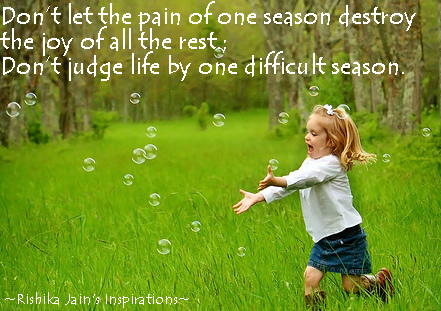 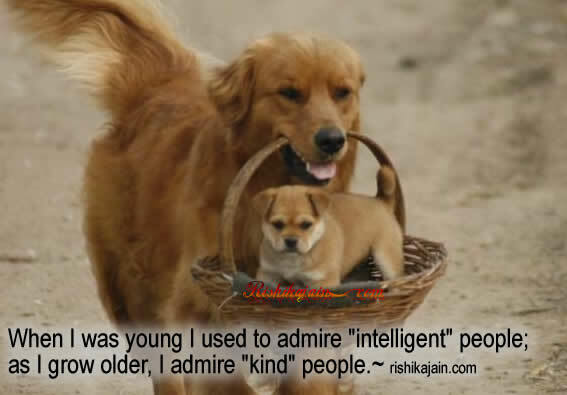 When I was young I used to admire “intelligent” people…. 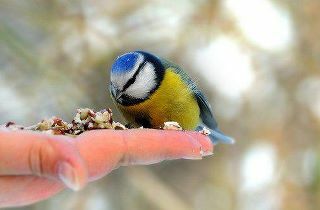 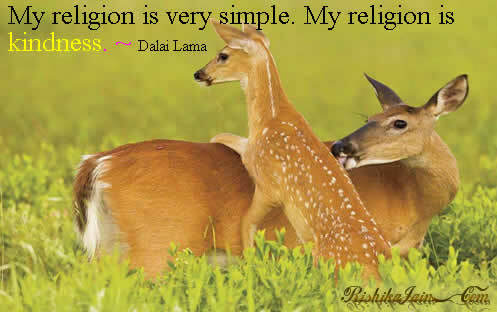 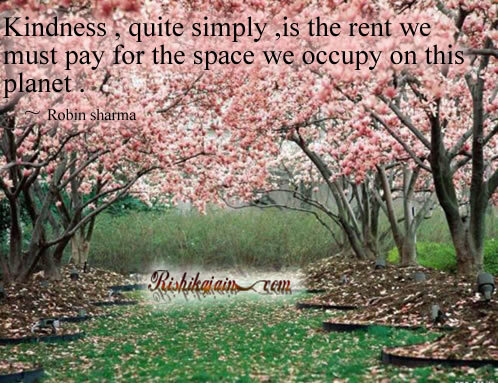 Kindness , quite simply ,is the …..
Kindness , quite simply ,is the rent we must pay for the space we occupy on this planet . 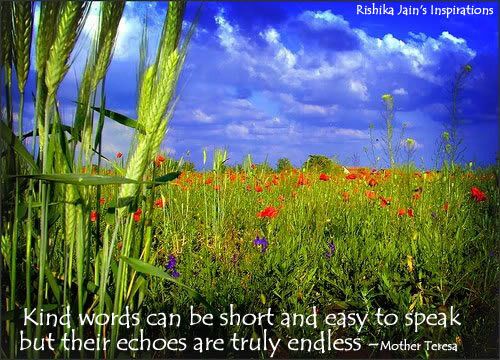 Kind words can be short and easy to speak ….